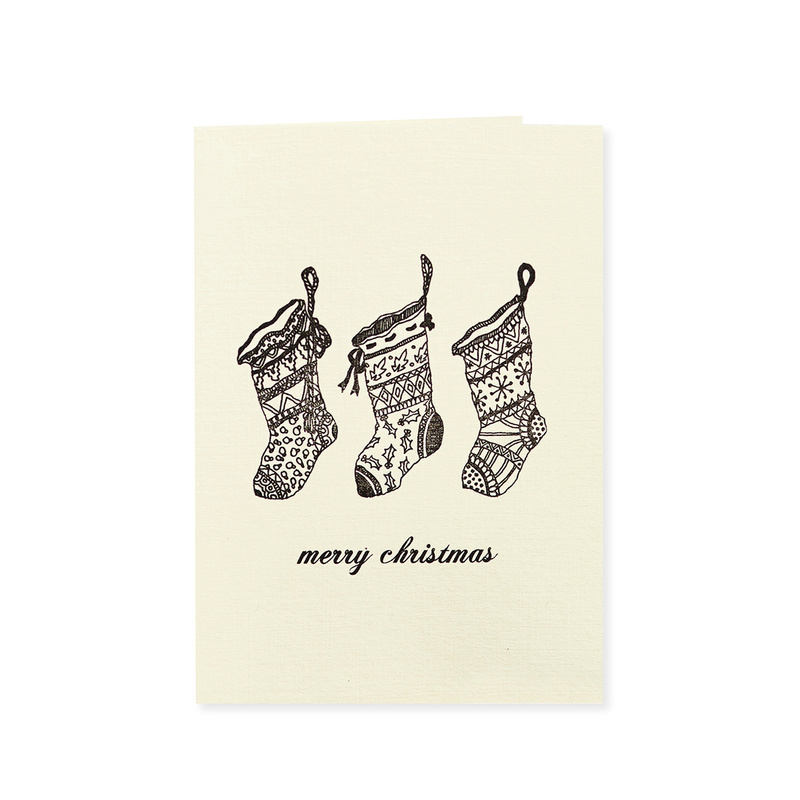 Cello pack of 6 individually hand printed greeting cards with an original design. 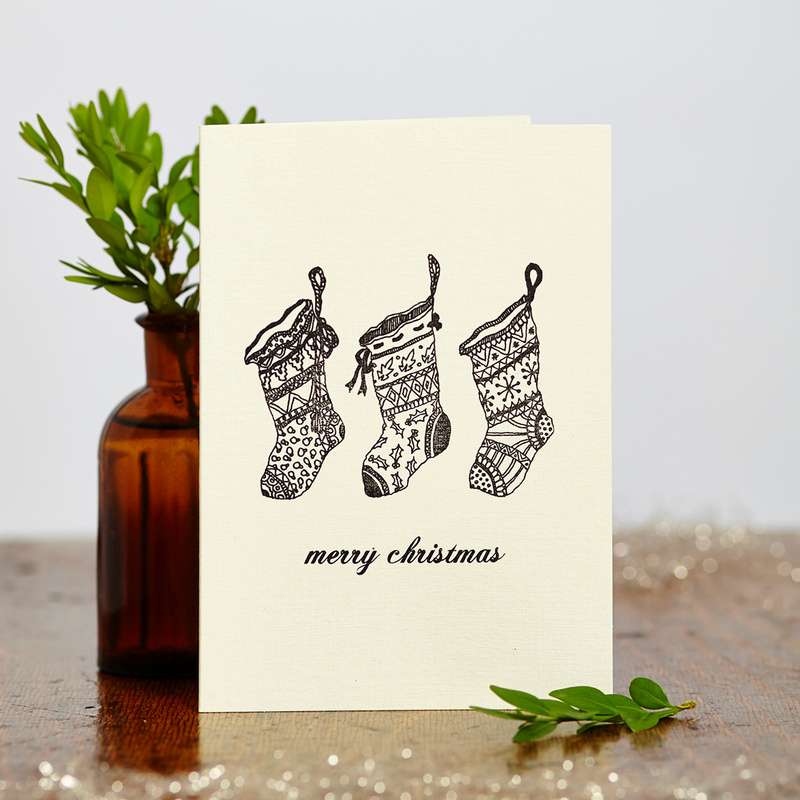 Cards are accompanied by a striking kraft polka dot envelope. Katie Leamon is a luxury card & stationery brand based in the heart of London. With a family run production studio in the English countryside, Katie Leamon designs, creates and delivers beautiful, hand-finished collections of original paper products.